Do you want to boost FPS in CS:GO? Here are some proven and efficient tools to improve computer performance in the game. Year by year FPS is getting more demanding to PC characteristics. Game update, the extension of some cards often causes FPS drop even on medium configuration PCs. In general, one might say the game is getting more demanding. 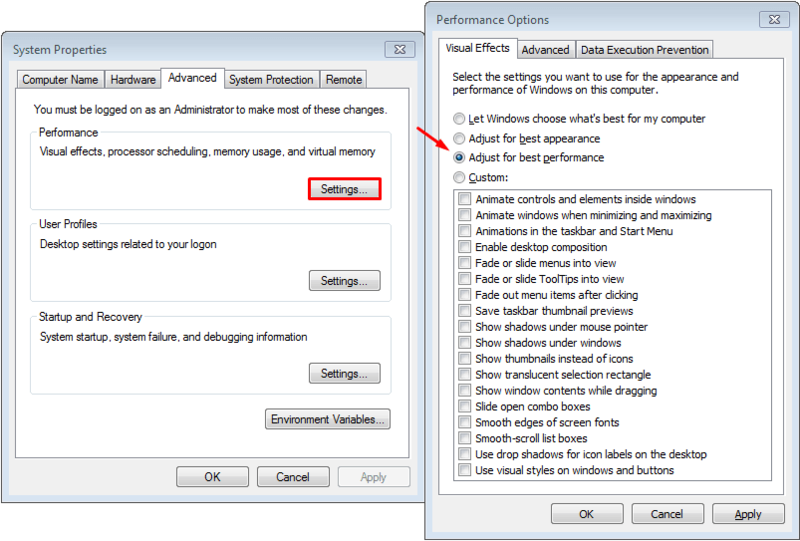 Also, FPS drop may be related to PC config and settings: programs, video card, performance settings. So, check FPS you are currently playing and lets begin to boost it. We learned opinions of pro players, studied detailed recommendations of some players on REDDIT and prepared a guidance of how to increase FPS for CS:GO. We have added no information about special software and other FPS boosters, which are unreasonable to use in our opinion. These tips will definitely bring no harm to your PC and help optimize performance in the game as well as increase the average FPS. We do not recommend installing any boosters or other optimizing programs. They just prioritize the game and close background processes running on your PC. We will do it manually. Moreover, boosters themselves use much memory. The first thing to do to improve your PC performance for Counter Strike Global Offensive is to reinstall Windows. Extra processes running on your PC is the main problem slowing down its performance. The longer you work in the operating system, the more processes you generate. If you reinstalled Windows long ago, do it again to minimize processes running. After reinstalling Windows, you need to install the necessary drivers. Let’s take a look at the two most popular graphics cards, for which game settings in CS:GO and many other games can be applied. 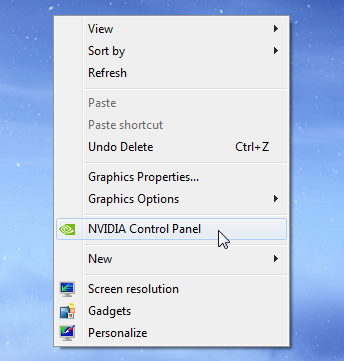 Launch Nvidia control panel on your desktop by right-clicking on the screen. 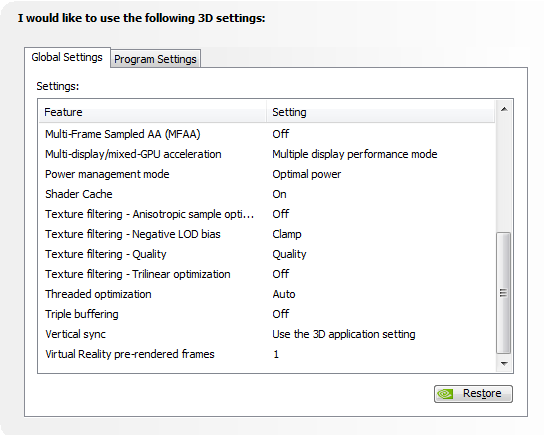 Choose 3D Settings - Adjust Image Settings. Click on Use my preference emphasizing and set Performance to maximum. 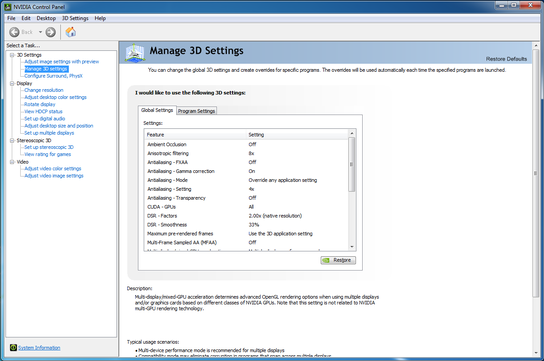 Go to Manage 3D Settings, switch off Antialiasing and set Texture Filtering - Quality to high performance. 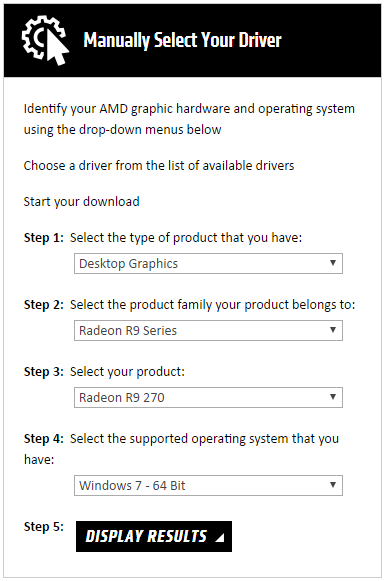 Right click on the desktop and open AMD Radeon Settings. Go to Gaming and select Global Settings. Then adjust settings the same way you see on the screenshot. -freq x (60, 75, 120, 144, 240)Hz - Display refresh rate. -high --Runs the game with high priority. -threads <number of cores / threads> - The number of cores or threads (if your processor supports Hyper-threading [ru.wikipedia.org]) of the processor that the game can use. -processheap - reduce effect of bug, if game is working for too long. -noaafonts - Removes the smoothing of fonts. -nojoy - Removes gamepad / joystick support. -lv -Runs the game in reduced cruelty mode. You can also set your autoexec.cfg file in the same way. 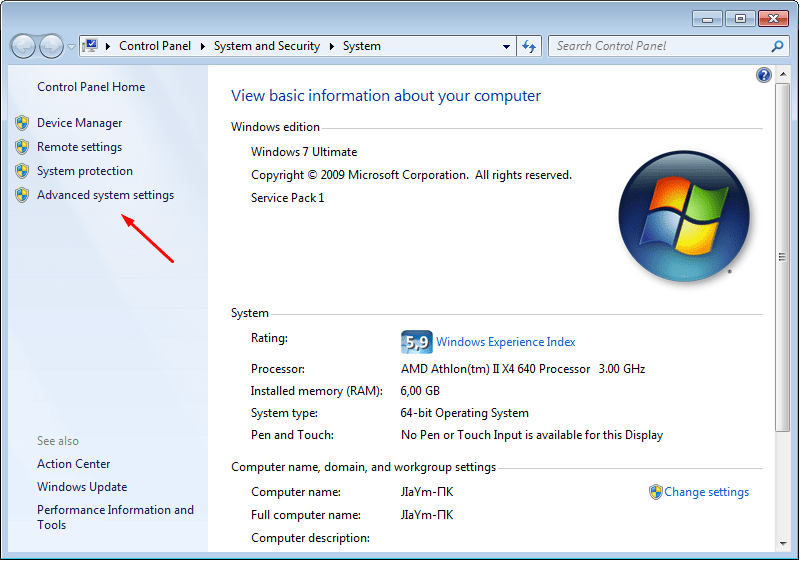 Open Windows start menu, choose My Computer, right-click on the empty area in the opened window and go to Properties. Choose Advanced system settings, Performance. Uncheck all boxes in the list. This way your operating system will not look up to date but performance will be much higher. To know whether all your cores are active, press Win + R keys together on the keyboard and type msconfig in the Run box. 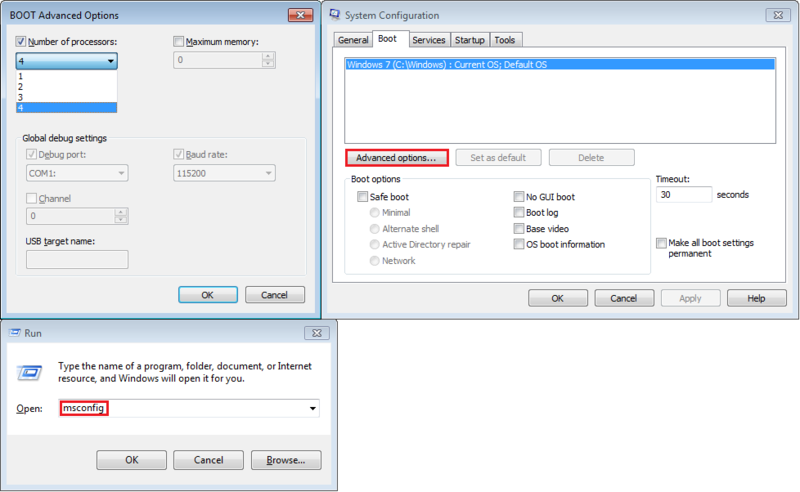 Go to Boot, click on Advanced options and choose a maximum number of processors. 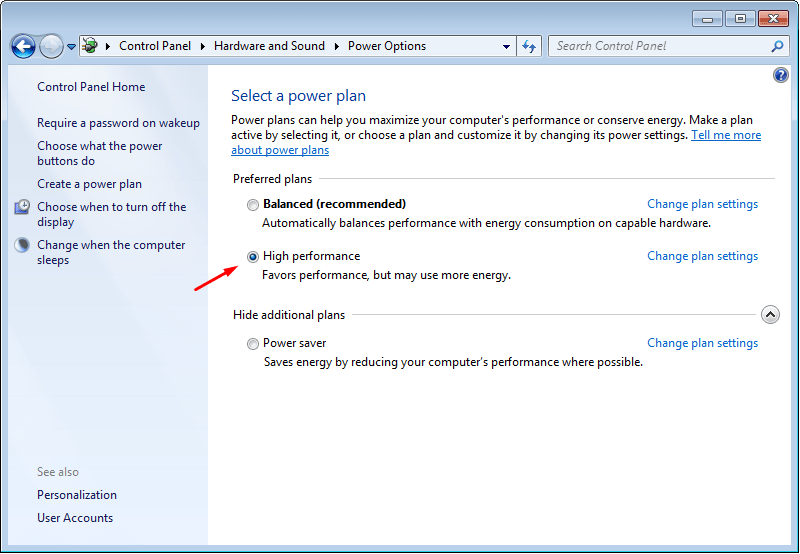 Select Hardware and Sound on Control Panel and click on Power Options, then choose High performance. Press Win + R keys together on the keyboard and type msconfig in the Run box. 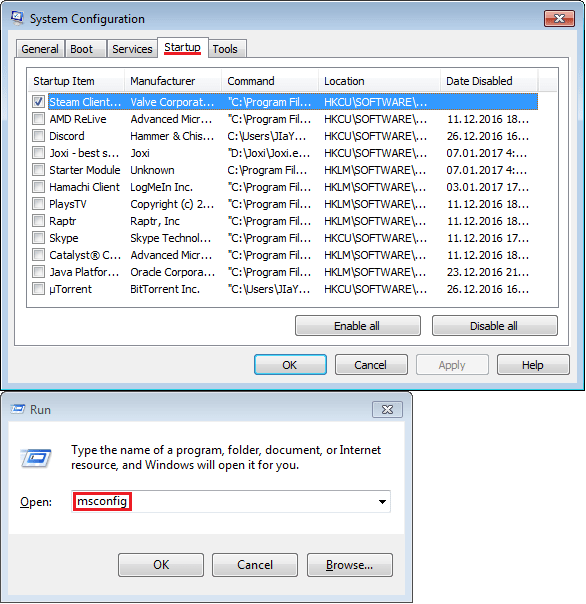 Click the Startup tab in the System Configuration main window and uncheck the program boxes you would like to prevent from starting when Windows starts. 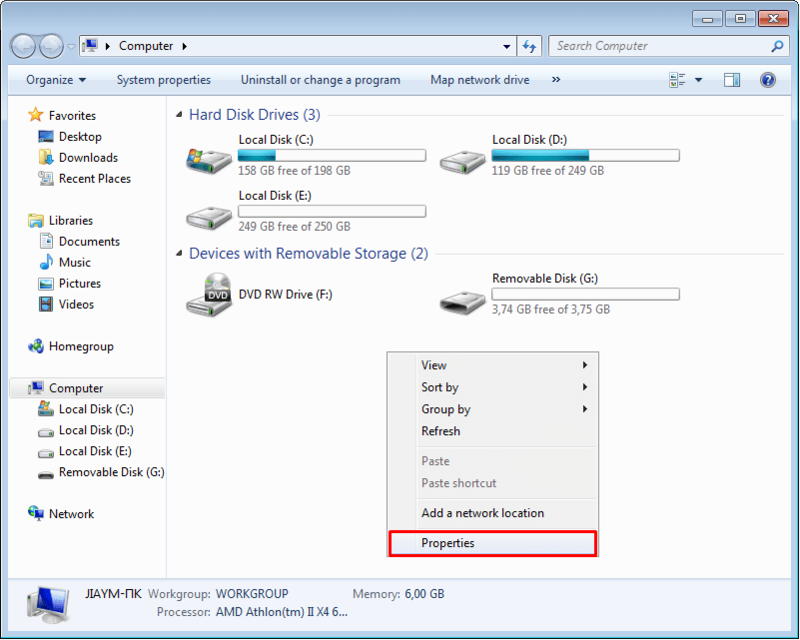 Skip this if you are using SSD. 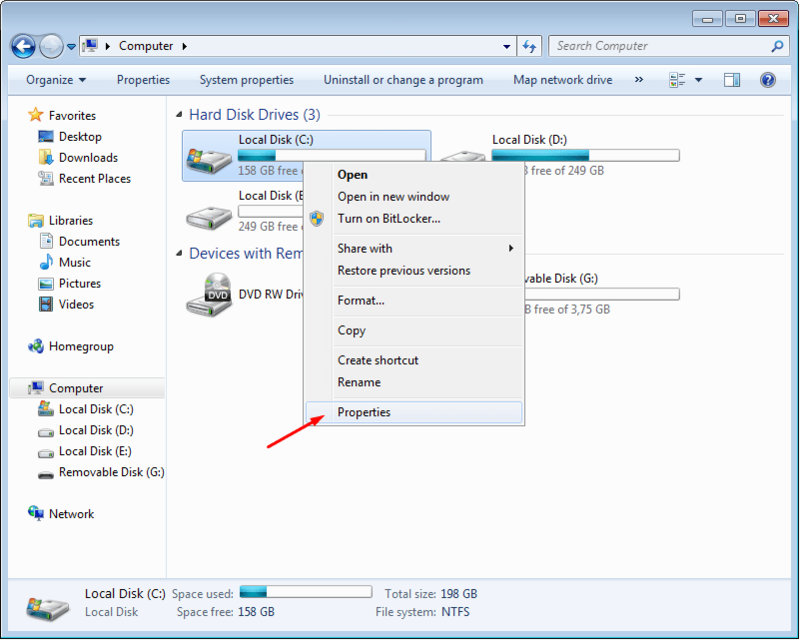 Open My Computer, then right-click on the disk where CS/Windows is stored and choose Properties. 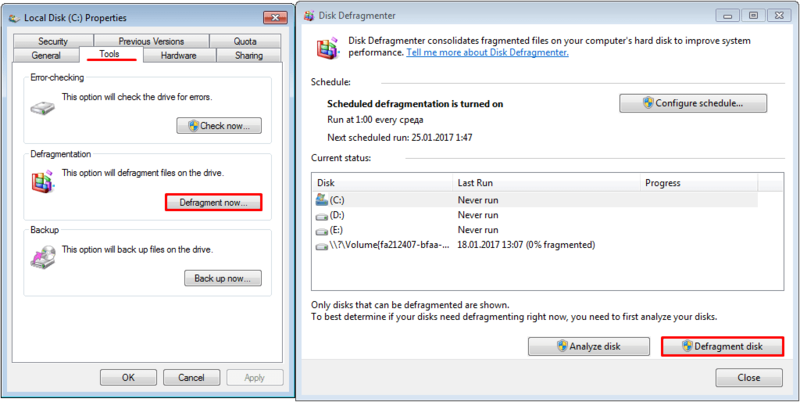 Go to Tools, select Defragment now and Defragment disk. The last phase of performance optimization is cleaning your PC from dust and replacing thermal paste (IF NECESSARY). This will cool down the temperature of components and make an operation more stable. Lower temperature can help eliminate some FPS drops. These are proven and effective tools to get better FPS in CS:GO. If you have your own proven methods, you are welcome to share them by emailing to admin@csgopedia.com.